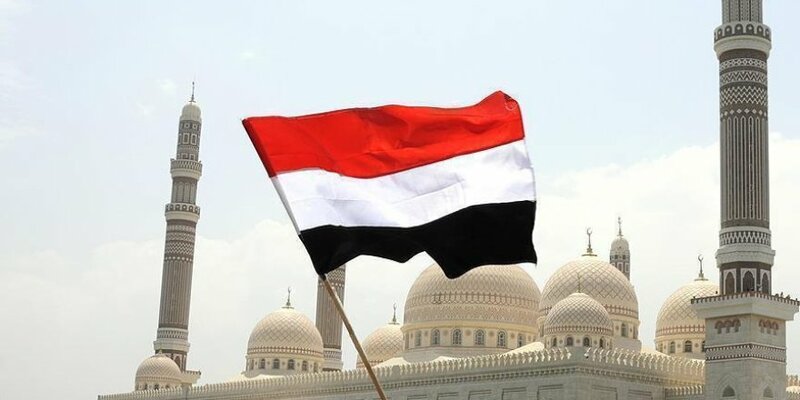 New Yemeni Prime Minister Maeen Abdulmalik Saeed arrived in the southern city of Aden on Tuesday from Saudi Arabia, according to a Yemeni official. The visit is the first by the newly-appointed premier to Aden since he assumed office on October 15, replacing Ahmed Bin Daghr. “The return of the Yemeni government to Aden comes after an agreement with the Saudi-led coalition on securing its presence in the city,” the official said on condition of anonymity due to restrictions on speaking to media. He said Abdulmalik and a number of ministers have returned to Aden “to carry out their duties on the ground”. Aden serves as the temporary capital of the Yemeni government, which fled Yemen in 2015 after Houthi rebels overran much of the country, including capital Sanaa a year earlier. Since mid-2015, Aden has seen bombings and assassination incidents targeting security and government headquarters, preachers, mosque imams, along with army and security officers.